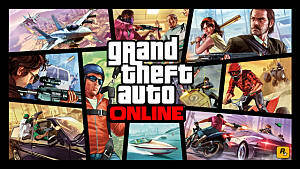 The highly anticipated online component of Grand Theft Auto V has launched as of 7 AM EST! 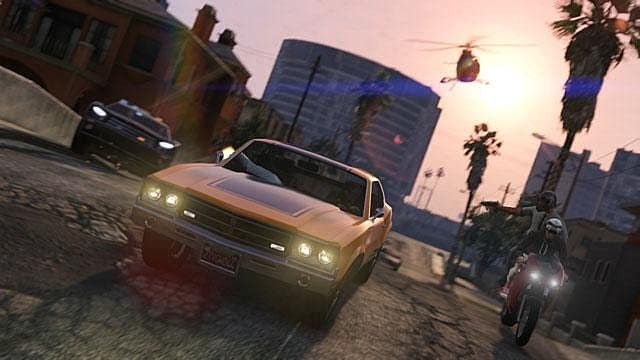 Rockstar has answered some questions about their venture into the online world! How can I access GTA Online? 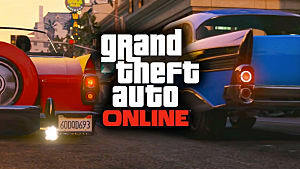 Access to GTA Online is included free with your copy of Grand Theft Auto V; just download the patch and it will be added to your game's main menu. 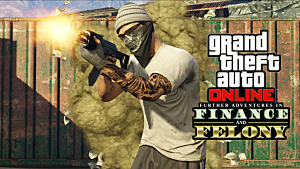 According to Rockstar, GTA Online is set a few months prior to the events of GTA V's single player story. That's a statement, not a question! Fear not though, Rockstar dealt with it anyway! Several anti-greifing measures are in place, "House Parties" are invite-only so you don't have to worry about other people trashing your property and stealing your cars. It's also important to note that in the event that two players in any given lobby own the same properties, they can each visit their own instances or visit each others if invited. 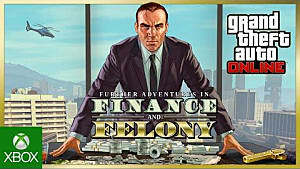 Will GTA$ affect the fairness of the game? 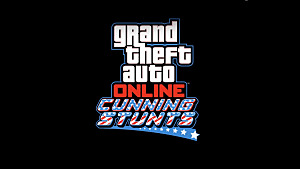 Will GTA Online get more content? Rockstar says that GTA Online is a long term, ever-growing experience. "In the coming weeks, months, and beyond," they will be regularly adding new jobs. Rockstar also announced that they will be releasing a content creator later this fall that will enable players to create their own community content. 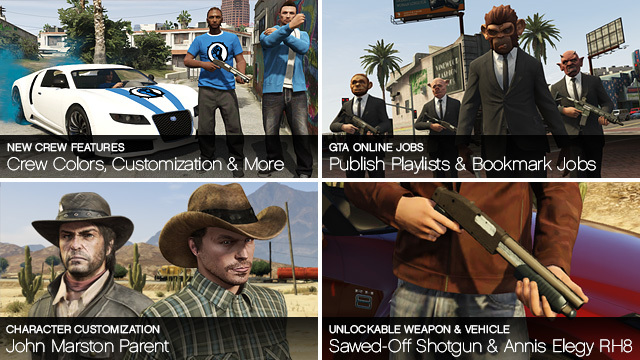 They will also be keeping a close eye on the feedback they receive at the email address gtaonline@rockstargames.com! GTA Online features a unique character creation system. GENETICS! Decide your gender then pick your parents, afterwards you can decide which traits get passed down. 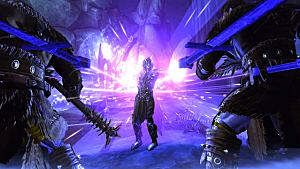 Then you manipulate a series of lifestyle variables that determine your character's starting stats. 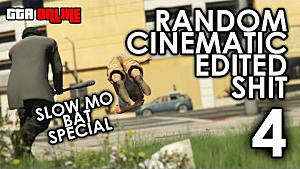 Is Rockstar Social Club still special? Totally! Look at all the perks you get as a member of the Social Club! Enough reading! 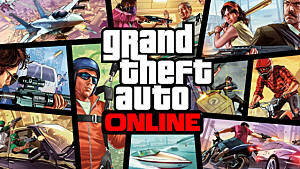 Go and enjoy Grand Theft Auto Online! Never Played Online Games? Try These 7 to Get Started Off Right.